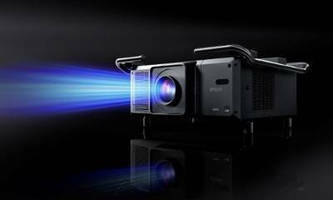 Rental/Staging 3LCD Laser Projector produces 25,000 lm. Large Touch Displays support precision stylus, object rejection. 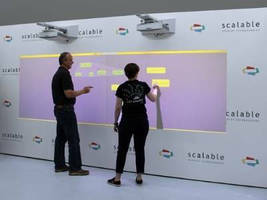 Wall-Sized Collaboration System facilitates brainstorming. 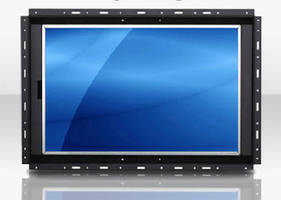 Open Frame Monitor features 1920 x 1080 resolution. 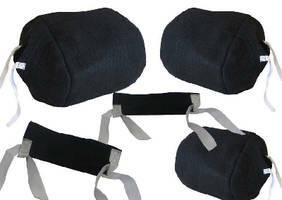 Heat Resistant Covers protect weld purging systems. 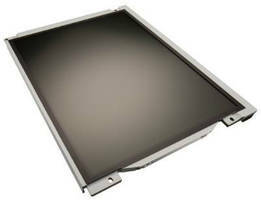 High-Brightness LCD Modules withstand environmental extremes. 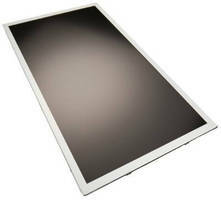 TFT LCD Modules show Full-HD images in high ambient lighting. 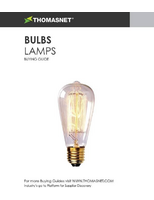 With 1500:1 contrast ratio and 170Ã‚°(H) / 170Ã‚°(V) viewing angles, 15.6 in. 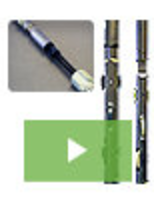 LQ156M3LW01 and 18.5 in. LQ185M3LW01 deliver highly detailed, Full-HD (FHD) images that can be viewed in challenging ambient lighting situations. Both LCD modules, featuring built-in LED backlight driver that facilitates design process, are designed for industrial display performance.